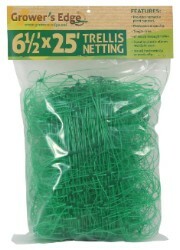 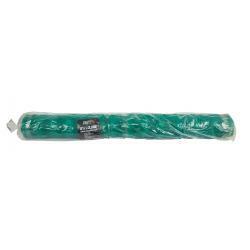 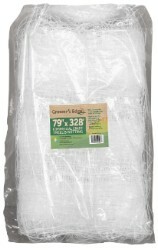 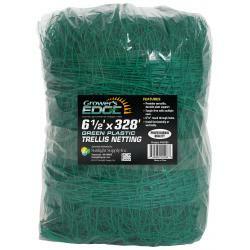 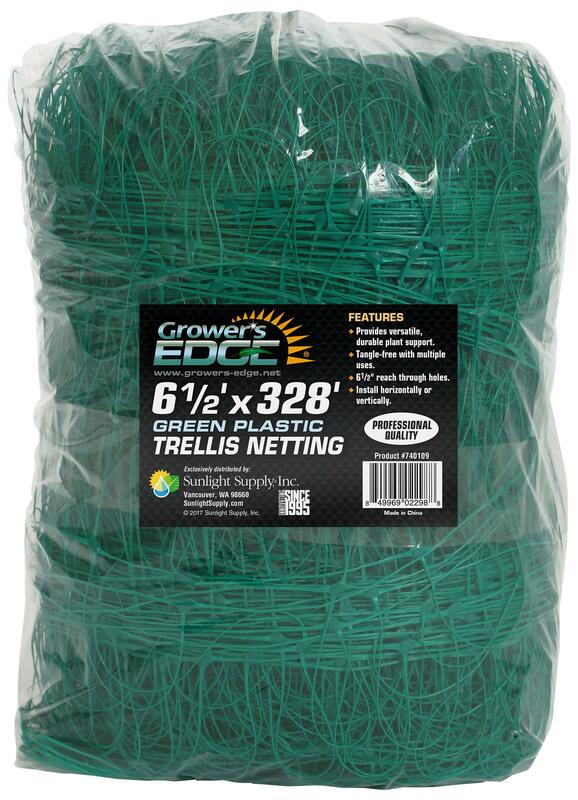 This professional quality, tangle free trellis netting provides versatile plant support. 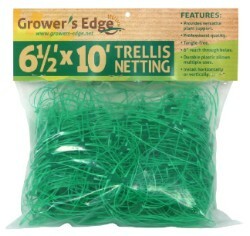 6" reach through holes and durable plastic allow for multiple uses. 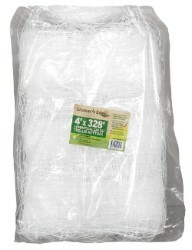 May be installed horizontally or vertically.